Deeplas maintains the exceptional quality of its products by manufacturing all PVC-U roofline components to strict quality standards, backed by ISO9001 certification. All Deeplas products are manufactured in accordance with BS7619:93 and have been independently tested and awarded BBA certification. All Deeplas products carry the internationally recognised BSI kitemark, assuring you of independently verified standards of excellence. The BSI kitemark demonstrates that Deeplas products far exceed minimum statutory requirements and meet the more stringent quality criteria set by the BSI (British Standards Institute). As well as BBA certification for Class 1 Fire, all Deeplas products carry European (CSTB) certification, which sets even higher standards than the BBA. To ensure that Deeplas products stay ahead of the completion for quality and performance, we carry out laboratory benchmarking tests against all competitor products every two years. The results enable us to assure customers that Deeplas offers the best quality PVC-U roofline products on the market. If you’d like to know more about our quality certifications and the standards delivered by all our products, please contact us today. All Deeplas PVC-U roofline products come with guarantees for up to 20 years against cracking, warping, corrosion and discolouration. These guarantees give you the assurance that our premium-quality products will retain their superior appearance and performance for the long-term. 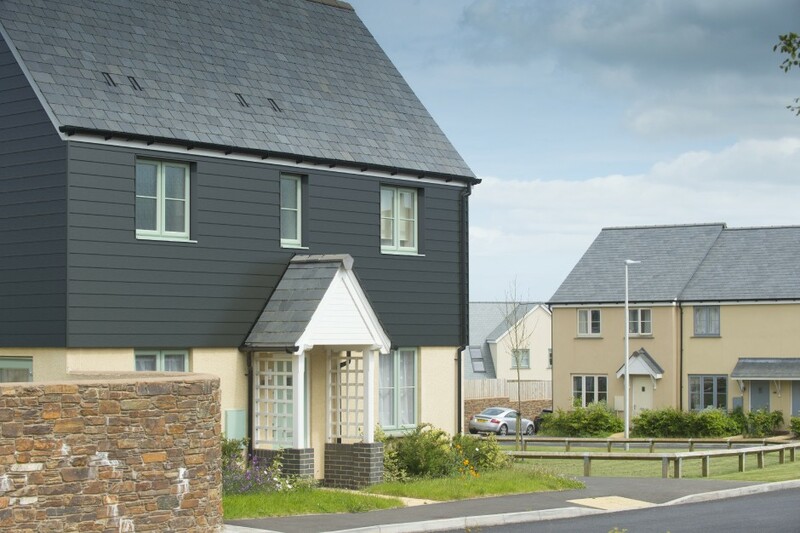 White Deeplas building products are guaranteed for up to a maximum of 20 years. (2) for a period of ten (10) years from the date of original purchase, the colour of PVC-UE cellular profiles (series Deeplas®) being exposed in climatologic conditions corresponding to the UK and Ireland, will remain almost unchanged it being understood that the contrast corresponding to scale 4 on the grey scale according to ISO 105/A03 is not exceeded. A guarantee of 10 years for foiled profiles is available on request. Please contact Deeplas for further information. The aforementioned guarantees are only valid if the product has been handled and installed in accordance with the specifications detailed within this Technical Application Guidelines booklet. Non-compliance of these recommendations invalidates any Deeplas warranty. Please note that coloured profile requires a different installation procedure to that of white profile.